Get a new diaper bag? How exciting (you know I have four kiddos, right? I find these things exciting!)! 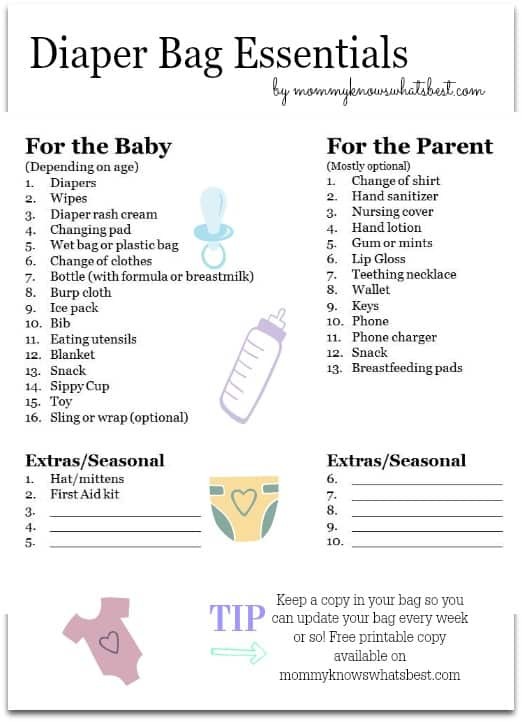 Now you just need to know what to pack in your diaper bag, right? 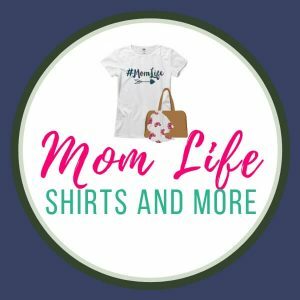 I loved getting new diaper bags for my babies and loading them up with all the necessities to help us survive life outside of the home. Of course, with my firstborn I added everything to the bag except the kitchen sink. Through the years and three more babies later, I have learned to only add what was necessary so that the bag wasn’t too full or too heavy and I could easily find what I need in the bag. You might think that you need it all, but chances are slim that you’ll need ALL THE THINGS you might think about adding to the bag. These are the items I find necessary, along with a few optional things you might want in your bag (CLICK ON THE IMAGE TO PRINT). Of course, it depends on the age of your baby, the season, feeding preference, etc. Of course, this list may depend on the age of the baby, season, location, etc. You can choose to add or delete things from the list as you determine what is necessary for you and your baby. 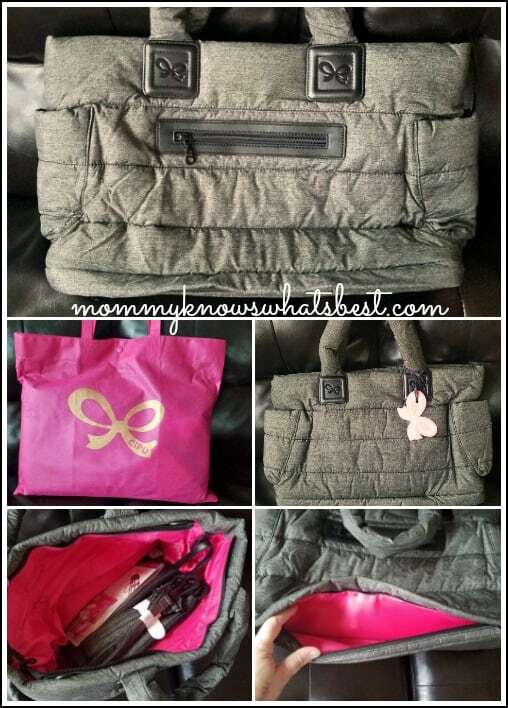 Honestly, in my experience, the only time I needed to carry a big diaper bag everywhere was when my babies were between the ages of 0 months to about 6 months, when they would need the most diaper changes or potential clothing changes. After that, I tend to carry a smaller bag for short trips and just bring the big bag when I’m going to be gone all day. The outer material has a stylish print in Heather Gray and is waterproof. To clean all you need to do is wipe it with a damp cloth or wash and air dry. The inside is also waterproof, so even if something spills inside, it can be easily cleaned. 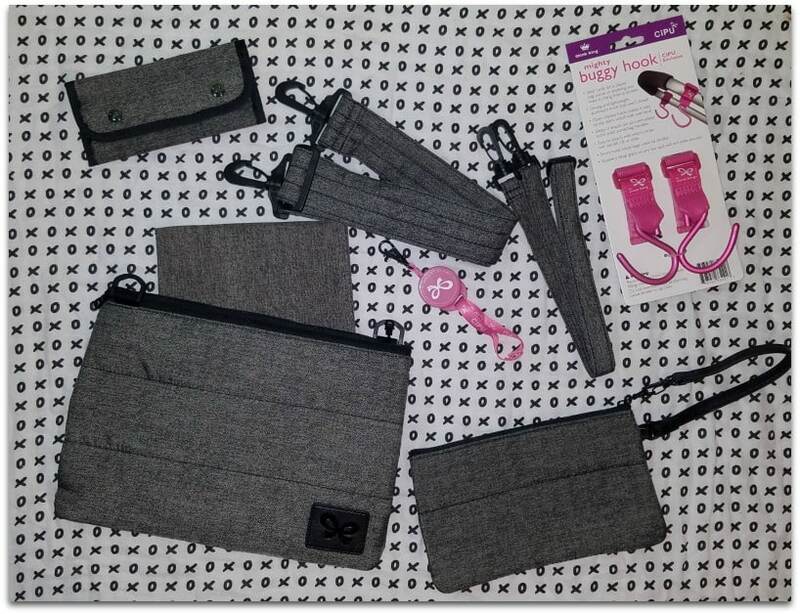 The wristlet and double pouch bag have the same inner and outer material so that everything matches. 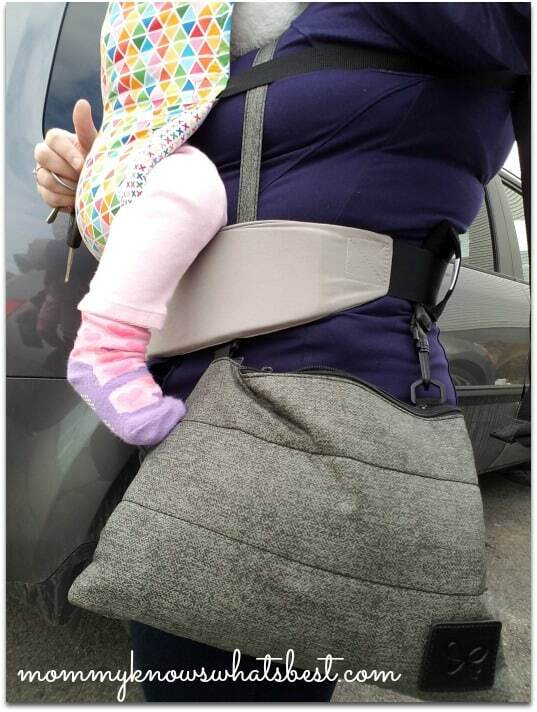 I use these two the most when I am babywearing. You can find this diaper bag along with more styles and colors on CiPu’s website, and you can also find them on Amazon (affiliate link). 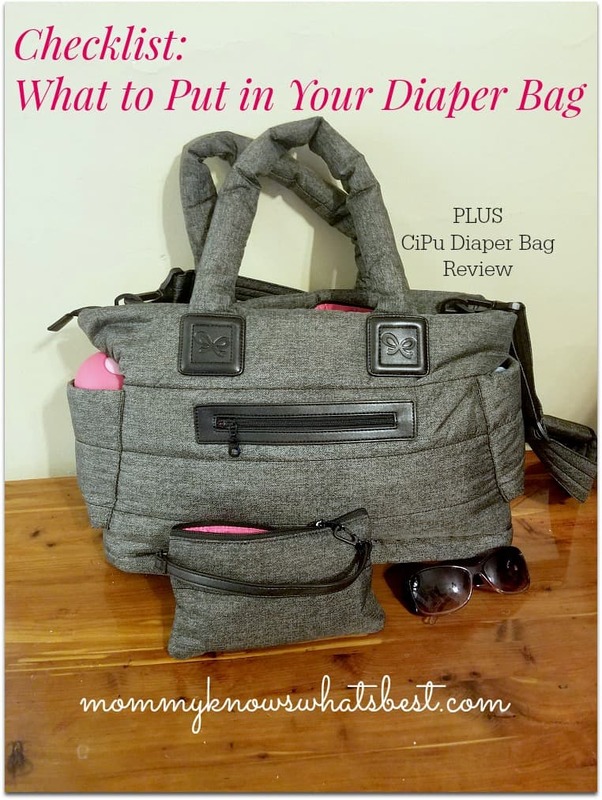 Many thanks to CiPu for sending me this diaper bag to review! Be sure to visit them and be social! These diaper bags are cool and it fits everything you’d need. I love bags that have extra pockets for a mommy’s personal items; phone, keys, lipstick, etc. The fabric looks like a nice neutral too. 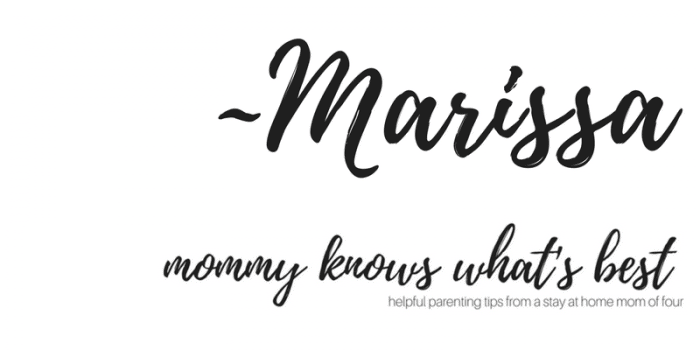 These tips are great for the first time mom and the second time mom. I love thebag.